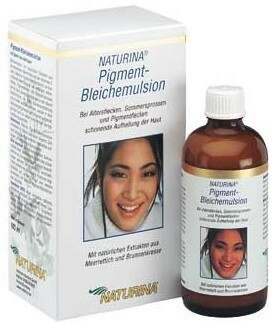 With just a regular application twice a day, you will be able to see the desired effects after two or three months. 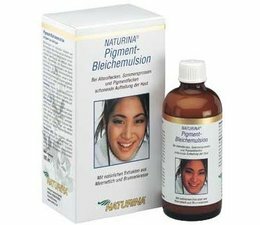 In order to support NATURINA Pigment-Bleaching Emulsion it is better to avoid sunbathing or visits to the sun studio during the treatment time. Experience the fascination of a young light skin. Help nature a little and freshen up your complexion. Your radiant new look will be noticed. You feel lovelier, more attractive and accepted. Beauty can be so easy, so fresh and natural.